If you are planning a move around Los Angeles, whether it’s an intrastate move or a cross-country move, you do not want to work with just any moving company. You want a reliable moving company. That is, you want a mover that will deliver what they promised – and more. And why shouldn’t you expect that? After all, moving is costly and you deserve to get value for every penny that you fork out. Unfortunately, not all moving companies are to be trusted. There are many people out there reeling after experiencing poor services from movers. And if you don’t want to be like them, then apply the tips we have prepared for you below. 1. Check their licensing details First, check to see that the moving company has a valid license. These are provided by the state. For example, if you are in California, you can check from the state to see the different movers Los Angeles has licensed in the area. 2. Check their online reviews Search the company online to make sure that they are valid and that their past customers enjoyed their services. You can start with the BBB and Yelp. 3. Check which areas they operate in If you are in Los Angeles, for example, you want a mover that is operational in your state. A mover that doesn’t operate in your area will not only be expensive, they will not be practical as well. 4. Do they communicate professionally? You can tell a lot by how a company communicates either on the phone or via email. Are they courteous, polite, and professional? Do they communicate on time? If they aren’t then they probably are not reliable in helping you move either. 5. Do they ask questions? Any credible service provider should at least ask their clients a few questions to ensure that they understand their needs fully. Be wary of a moving contractor that doesn’t ask any questions and simply agrees to whatever you say. 6. Do they offer insightful suggestions? A reliable moving company should be able to offer you lots of moving advice, tips, and suggestions. After all, they are the experts. If a mover is not offering any insights it’s probably because they don’t have any. 7. Do they use third-parties? Movers that use third-party contractors are risky because they cannot guarantee quality from those third parties. It also shows that they do not have the needed capacity to handle your job themselves. 8. Are their estimates binding? A reliable mover offers binding estimates before undertaking a job. Non-binding estimates are risky because you could end up paying much more than you were led to believe. 9. Do they carry out pre-move consultations? It is vital for a moving company to come around and take note of your furniture days before the move. This enables them to plan and charge for the move accordingly. If a mover doesn’t do this you should question their seriousness and ability to deliver. 10. Are their rates very low? Cheap is expensive and reliable movers are not cheap. They charge competitive rates to match their competitive services in the industry. 11. Do they promise the moon? Reliable movers promise only what they can deliver. And this is guided by what they have already delivered in the past. On the other hand, companies that promise unrealistic goals will only end up disappointing you. 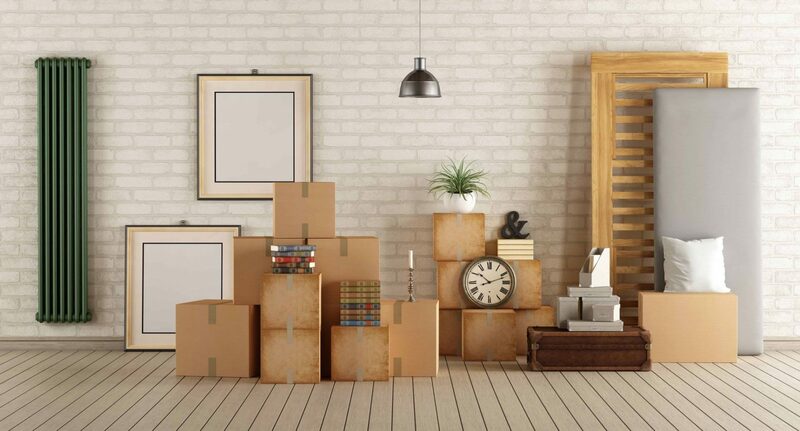 If you’re looking for the most reliable moving company Los Angeles has to offer, these actionable tips will lead you right to them. Good luck!